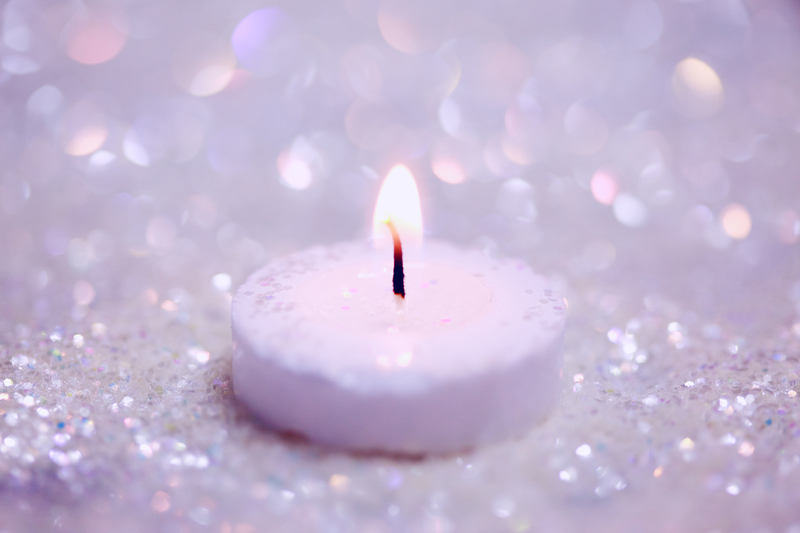 Candles can be traced back as early as biblical times. For many years, they were the main source of light for peoples’ homes (Games of Thrones style). 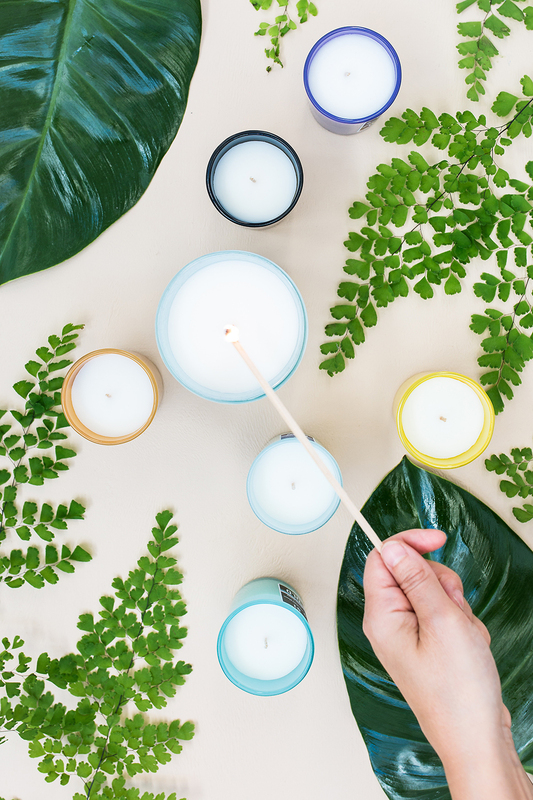 Many early Greek and Roman candles were made of flax thread coated with wax, while in other countries candles were made of palm oil, coconut oil, beeswax and olive oil. It wasn’t until the early 1800’s when paraffin made to replace tallow as the main ingredient for candle-making. Electricity has replaced the candle as an important source of light, but the candle is still important today for its role in decoration on festive occasions, for the calm and sanctity it evokes, and for the general warmth, relaxation, and even romance it creates in our homes. Let me ruin the mood by saying your candles are probably whack, boo. What’s Wrong With My Candles?! Synthetic scents contain hundreds of different chemicals and release microscopic particles when burned. These particles may cause cancer, amongst other health problems, when inhaled; Especially after long burn times up to more than 3 hours. In fact, lighting a candle can actually decrease the air quality inside your home. This is a petroleum byproduct that releases carcinogenic soot when buried. The soot can also cause respiratory problems and may even damage the inside of your house, electrical appliances and airducts. Very old candles may contain lead-core wicks, which were banned in the U.S. in 2003. You can test unburned wicks by rubbing the tip on a sheet of paper. If it leaves a pencil-like mark, it’s lead. If you’re unsure of if a candle is older than 2003, throw it out, girl. There are hundreds of safe-to-burn candle brands out there, but my #1 favorite is the infamous Voluspa candles. These babies are ecologically sound, sustainable and manufactured without any pesticides or parabens. They’re made from coconut oil as opposed to beeswax or soy, which provide longer burns and enchanted scent enchancement. These American-poured masterpieces also contain 100% natural wicks. Woo! You can purchase these at Target or Anthropologie, or order one here.